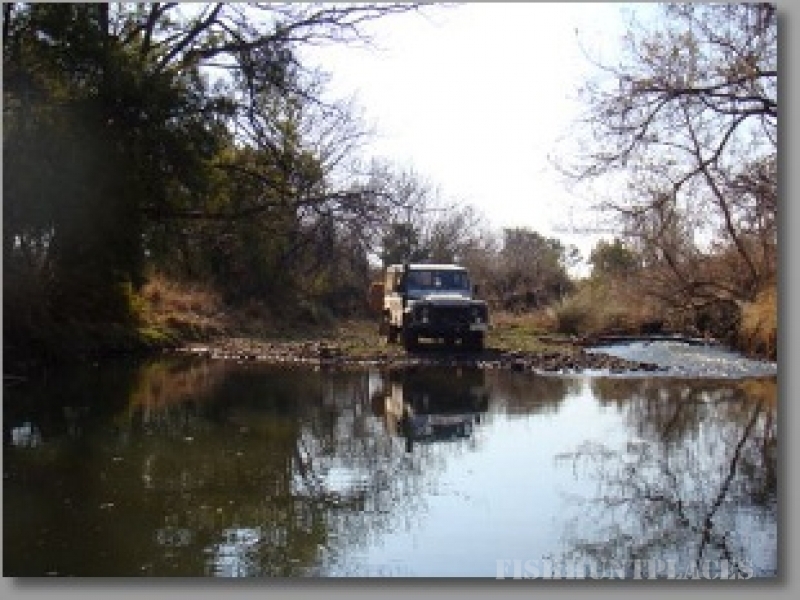 Situated close to Rust de Winter within the Dinokeng area, 100km from Johannesburg, with good roads leading up to the venue. A high clearance vehicle is recommended for the latter part of the road to the venue. ACCOMMODATION: Self-catering accommodation is offered in two units: Labeo Cottage and Kudu View House. The cottage has two en-suite double rooms (sleeps four), and the house has four bedrooms(sleeps eight) and two bathrooms. Both units have an indoor fireplace. The units operate on a combination of gas and solar power, and are serviced once a day at no extra charge. 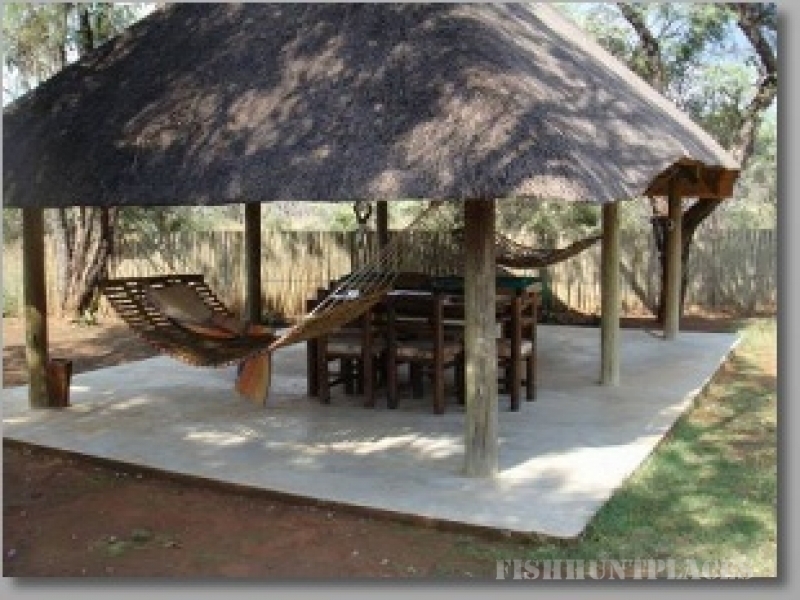 Lebeo R450 per night for a maximum of 2 persons. R150 per extra person per night. Children between the ages of 2 and 12 years pay half price. Kudu View R750 per night for a maximum of 4 persons. R120 per extra person per night. Children between the ages of 2 and 12 years pay half price. Check-in and checkout times are to be confirmed upon booking. Guests are allowed to continue fishing after check-out on the day of departure. 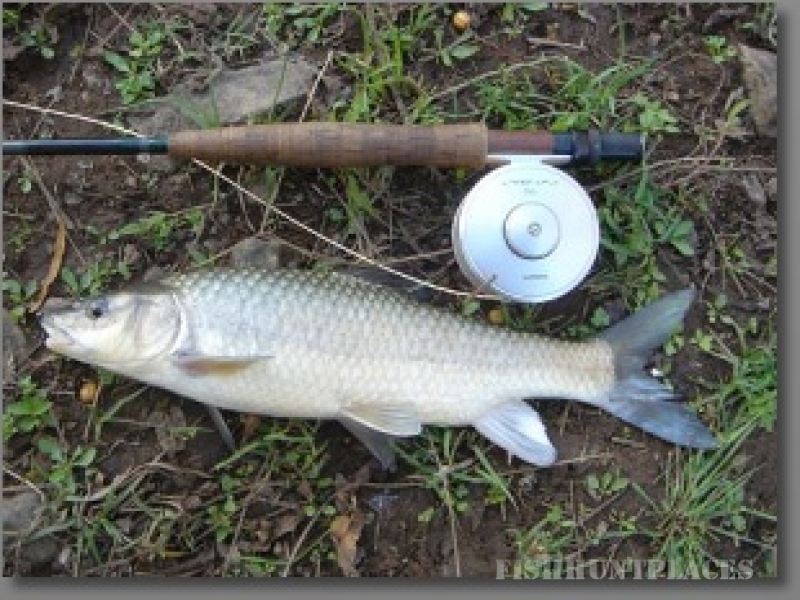 Fishing is available along a 1km stretch of the Elands River. An additional 4km can be fished by prior arrangement.The venue is ideal for late-season yellowfishing. 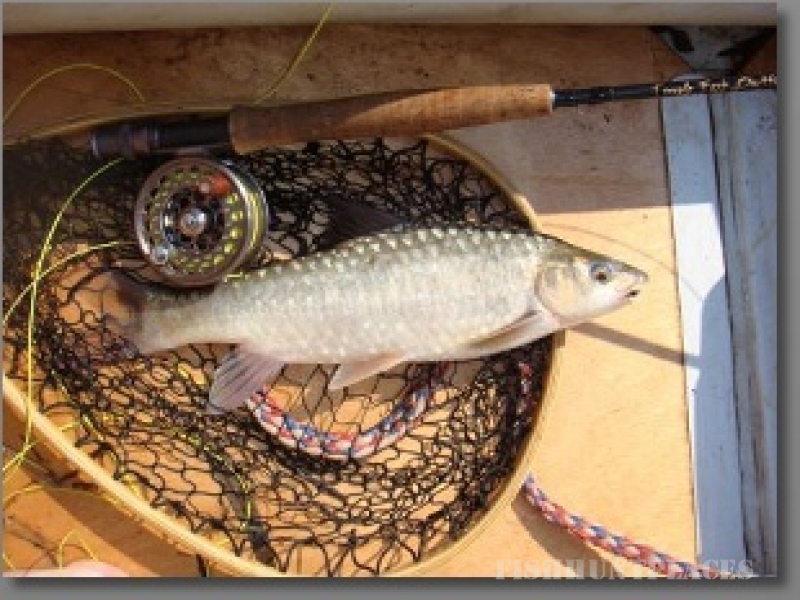 Fish that can be targeted include: large- and smallscale yellowfish, barbel, bass and carp. Wading is permitted and CAR is encouraged. The river can be accessed with a high clearance vehicle. Rod fees are included in the accommodation rates. 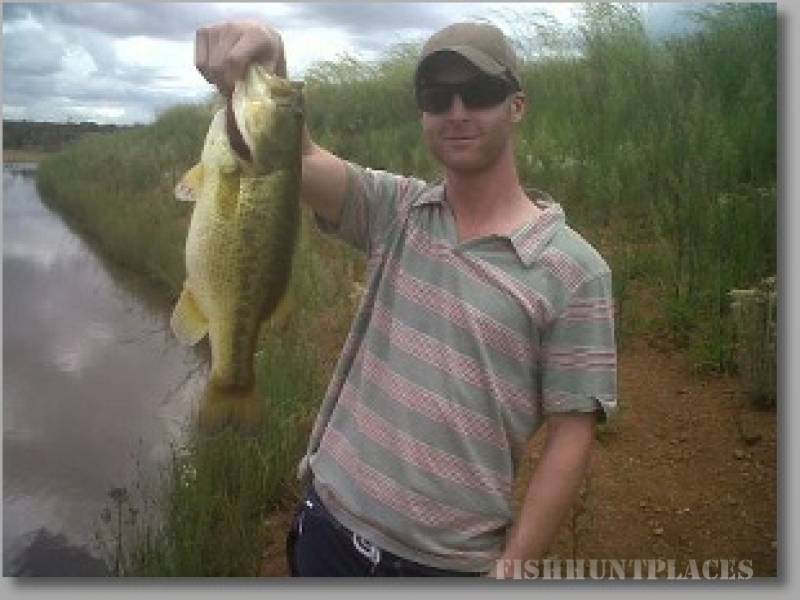 Day anglers are welcome at R100/day. OTHER ACTIVITIES: Bird watching, hiking, mountain biking.